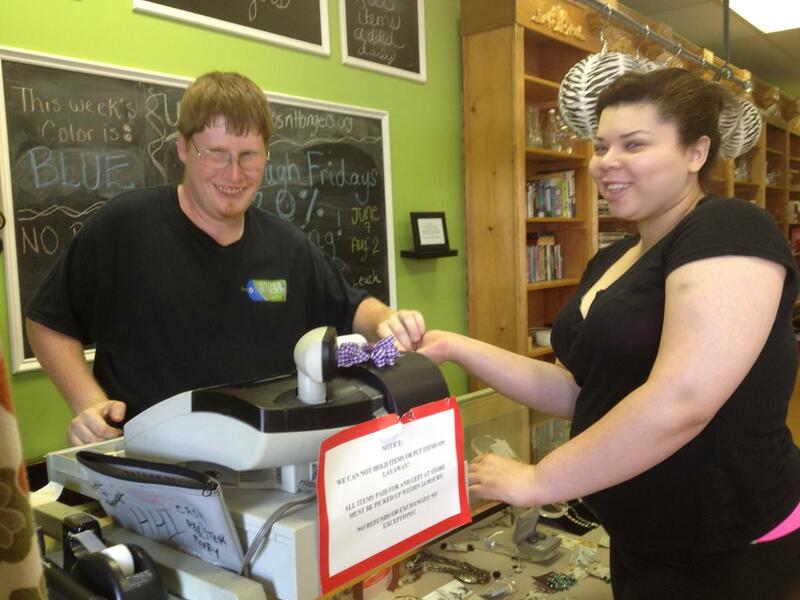 Hooks & Hangers Quality Resale stores are dedicated to building supports for people with intellectual disabilities within our community. All proceeds made from purchases go directly to Spring Dell Center’s program dedicated to assisting individuals with disabilities in achieving their highest level of independence by providing support and opportunities for the quality of life they desire within their community. Furthermore, Hooks & Hangers works closely with Spring Dell Center, Melwood and Southern Maryland High Road School to provide retail training via volunteer and employment experiences. For more information about Spring Dell Center and the programs provided please visit www.springdellcenter.org.